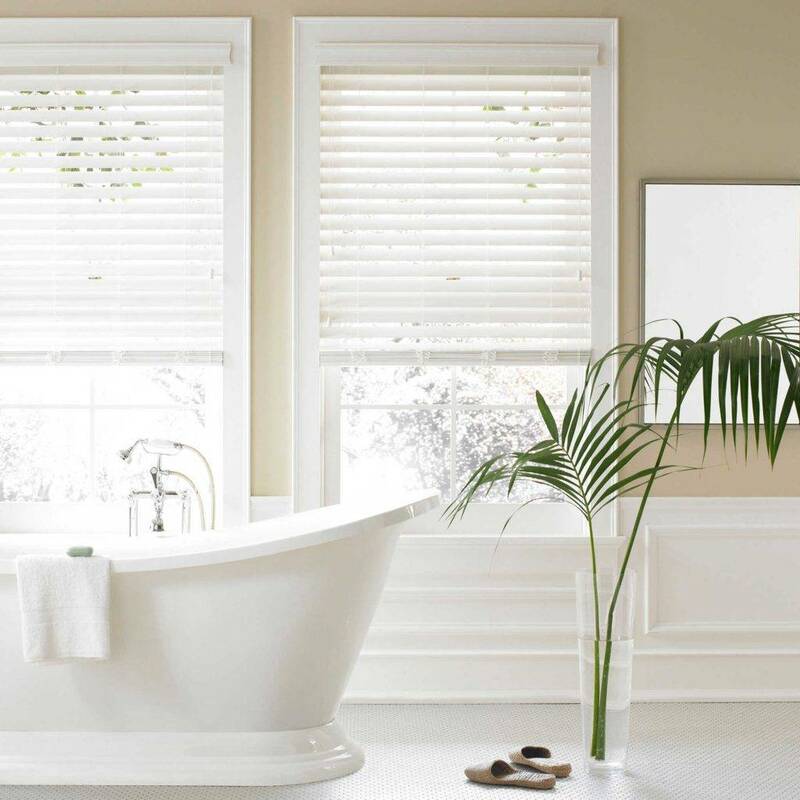 BLINDS 2 INCH/2.5 INCH FAUXWOOD » Window covering - Shutters - Blinds | AE BLINDS & SHUTTERS, INC.
Light control is easy with the Real Simple 2.5-Inch Faux Wood Blinds. The blinds privacy feature prevents light from filtering through when closed. The quality-built, 2.5 inch-slats also provide a 25% viewing increase when open.